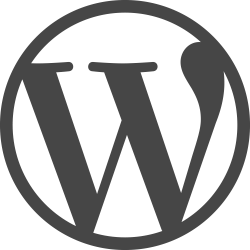 WordPress 4.8.2 has just been released. It is a security update and fixes several important vulnerabilities. The vulnerabilities are now public so it is very important that you update your site as soon as possible before they start being exploited.